We’ve added the Top Secret bodykit for Skyline to Street Tuning Evolution after reviewing results of polls on Facebook and Patreon. NISMO GTT is coming soon as well! Posted on December 21, 2018 Categories ProductsLeave a comment on Thank you for voting! Now you can also support Street Tuning Evolution on Patreon! 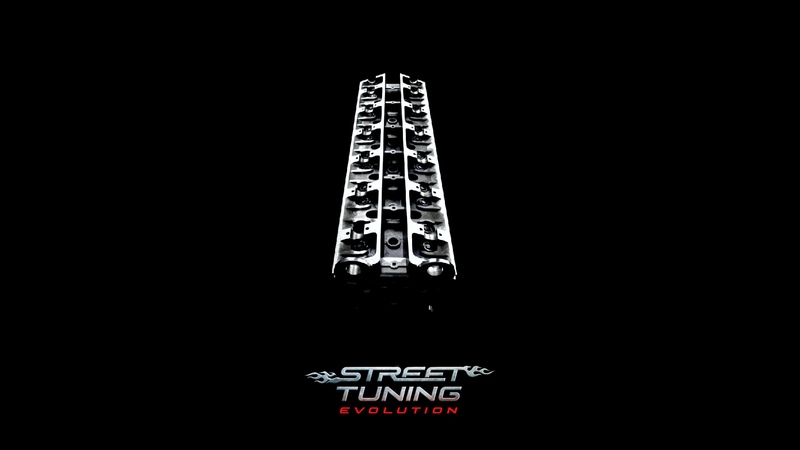 We’re expecting our Steam store page for Street Tuning Evolution to be approved by Valve soon. You won’t be able to buy the game yet, but you could add it to your wishlist and Valve could send you the notifications about all latest news on this project instantly. There’s a silence on this project recently and you might think it’s abandoned again or something else gone wrong, but nope, Street Tuning Evolution is alive! 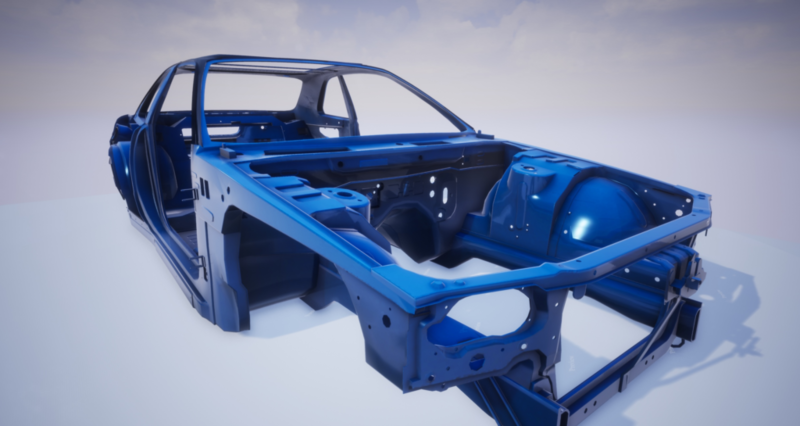 We’re working hard on the engines for Skyline and Supra, they’re pretty high detailed and you’ll see some progress on them soon. Also, I’m still receiving suggestions about Kickstarter/Indiegogo campaigns and unfortunately, they both have been failed in the past, I don’t see any reasons to make another try yet. DeepWeb is now available on Steam! The new game is here and you can buy it on Steam with a 10% launch discount! If you want to help Street Tuning Evolution and other ImageCode projects, but don’t know the best way how to do that, purchasing DeepWeb is exactly what you need! Posted on September 21, 2018 September 21, 2018 Categories ProductsLeave a comment on DeepWeb is now available on Steam! Cross Racing Championship is coming to Steam soon! Invictus is about to release its greatest racing game of all times! 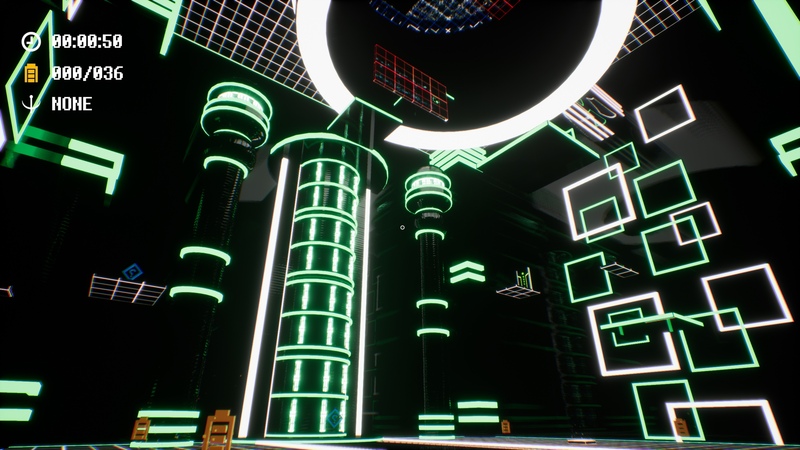 That’s it, CRC Extreme will become available on Steam soon. And we’re happy to take an important part in this release. Many thanks to Adrian ‘Silent’ Zdanowicz for all his hard work done on CRC, it would be impossible without your help! As you might remember, CRC was incompatible with modern hardware and we’ve fixed all these issues in this Steam edition of the game. Launch discount is expected, but the final price is kept unrevealed yet. Posted on August 25, 2018 August 27, 2018 Categories Products3 Comments on Cross Racing Championship is coming to Steam soon! 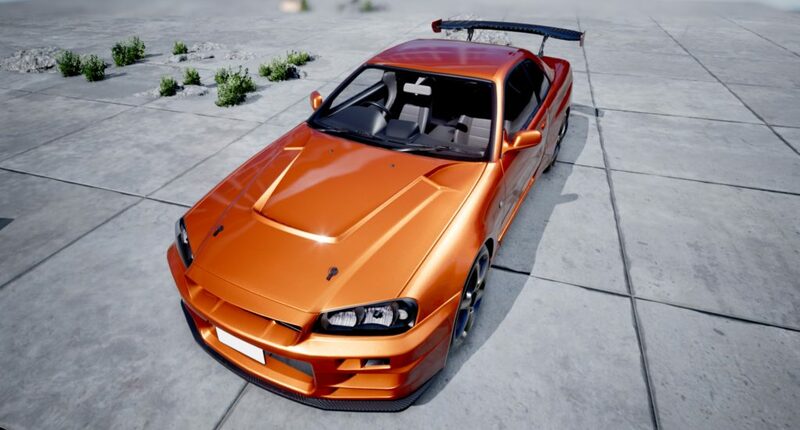 Today we have received a Steam AppID 905240 for the long anticipated Street Tuning Evolution game! 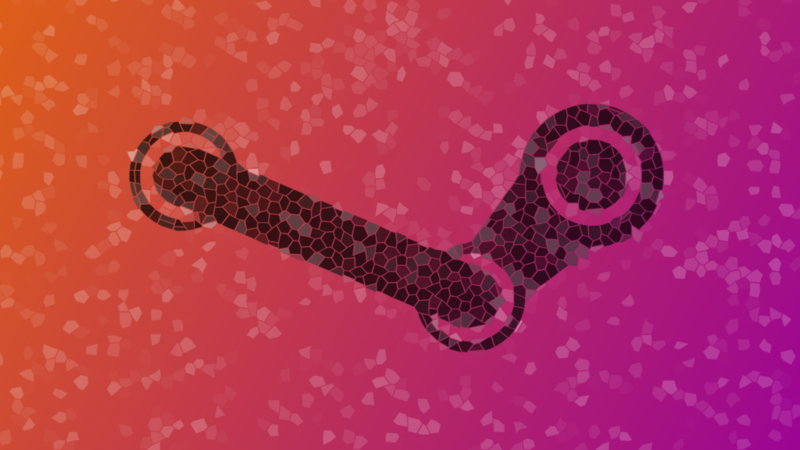 AppID is a unique identifier given by Valve Corporation for each new application that’s going to be published on Steam. When we will finish Steam store page of the game, you could add it to your wishlist and purchase it as soon as you’ll get a notification about public release!